Apple is set to expand its radio repertoire with a reported $30 million acquisition of the news radio and podcast app, Swell. Swell is like a Pandora (P) for talk radio, learning listeners' preferences and creating personalized stations with streaming talk radio content from NPR, TED, PBS, New York Times (NYT), BBC (BBCN) and more. Users can also select stations by topic -- from business, to politics, to tech -- and share what they're listing to on Facebook (FB) and Twitter (TWTR). Swell has a number of investors, including Google (GOOGL) Ventures. Co-founder and CEO G.D. Ramkumar is also a co-founder of the image recognition and product review app SnapTell, which was acquired by Amazon (AMZN). Re/code first reported the acquisition. Apple did not respond to a request for comment. Although Swell did not confirm the Apple deal specifically, its parent company Concept.io revealed in a statement on the company website that the app will no longer be available and thanked users for their support. 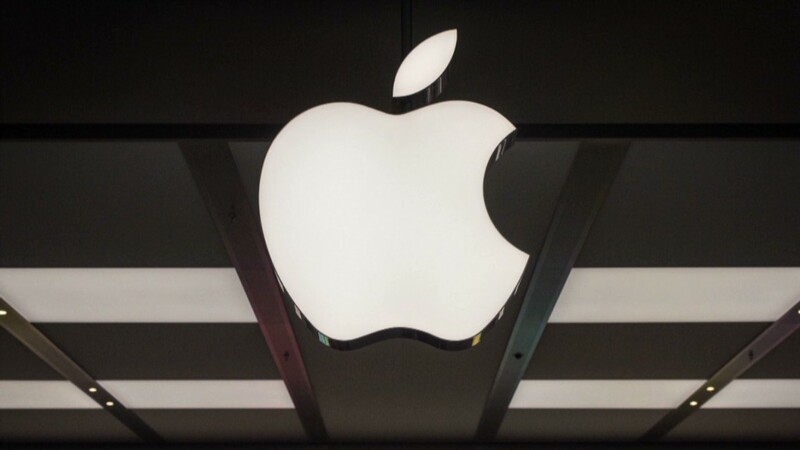 Apple (AAPL) has made dozens of acquisitions within the last nine months. Just last week, the tech giant bought another small startup, BookLamp, called the Pandora of books. Coming in with a $3 billion price tag was the much buzzed-about Beats deal. Swell joins iTunes radio, as well as Apple's own, not-so-popular app Podcasts, which currently has a lackluster 1.5-star rating.